Setting the standard for air charter aviation services worldwide, Paramount Business Jets is proud to provide private, business, executive and corporate charter services to and from Salvador, Brazil. Visitors and residents travelling in and out of Salvador have two airport options within a 50 mile radius of the city center. The closets and most convenient airport is D. Luis Eduardo Magalhaes Airport (SSA), located 13 miles (21 km) from downtown Salvador within the city limits. D. Luis Eduardo Magalhaes Airport (SSA) is ranked as one of the busiest airports in Brazil. Another nearby convenience airport is Fazenda Pontal Airport (SDLO), located 50 miles (80 km) from downtown Salvador in Cairu, Bahia, Brazil. Whether you are travelling for business or leisure, you can count on us to provide you with a wide variety of approved business aircraft best suited for your travel requirements. Additionally, if you are flying one-way, also consider to check our featured empty leg filter tool to see if there are any empty leg flights available for your itinerary. 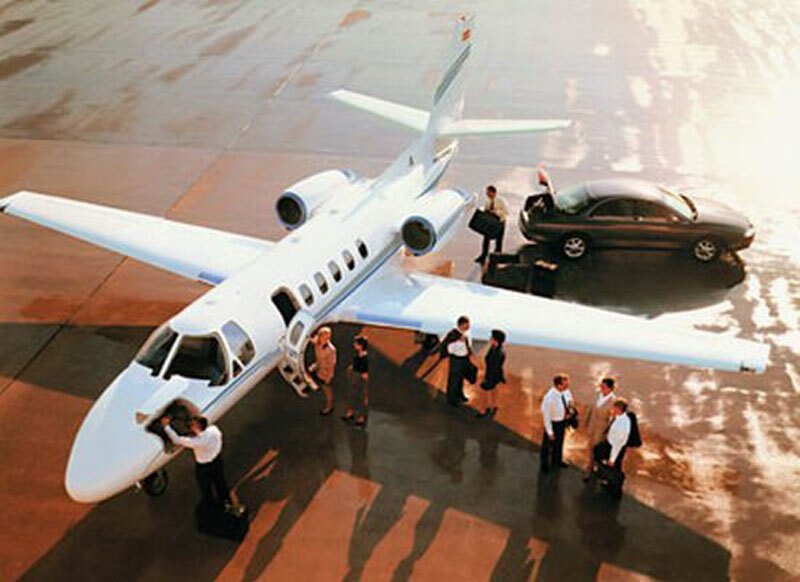 Out team of knowledgeable private aviation consultants is available 24/7 to assist you with all your inquiries and bookings and provide you with advantage of booking your charter flight in as little as 4 hours. Call us today at 1-877-727-2538. Salvador is the capital of the state of Bahia, lying in Northeastern Brazil, on the Atlantic coast. Salvador is an important economic center on Brazil's northeastern coast and one of the top tourist destinations in the country. With its long colonial history tracing back to the time of Portuguese, Afro-descendents and indigenous alike, Salvador was the first capital of Brazil, from 1549 to 1763. As one of the oldest cities in the country, Salvador boasts an astounding cultural heritage centered around a unique blend of African, Brazilian, and European influences. The icon of the city is the Pelourinho, recognized as a UNESCO World Heritage Site in 1985 and boasts some gold-laden baroque churches, colorful colonial buildings and palaces. Other unique sightseeing opportunities in Salvador include the Balé Folclorico da Bahia, the Afro-Brazilian Museum, the São Francisco Church and Convent, and the Pierre Verger Gallery. Apart from the many sites and landmarks in Salvador, Bahia's coastline offers a wealth of recreational opportunities for both residents and travelers alike. Salvador has been chosen as one of 12 host cities for the 2014 FIFA World Cup Brazil. Several 2014 FIFA World Cup matches will be held at the new, purpose-built Arena Fonte Nova with a capacity of 52,048.